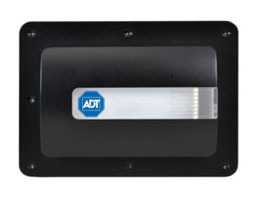 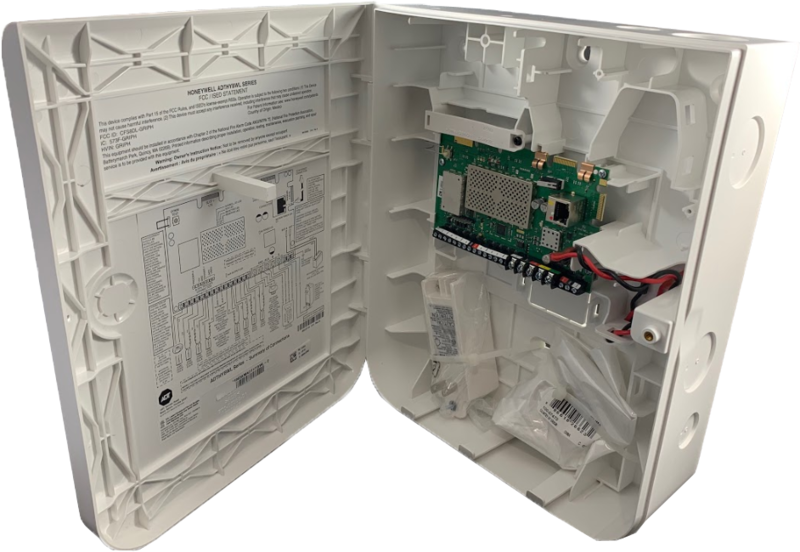 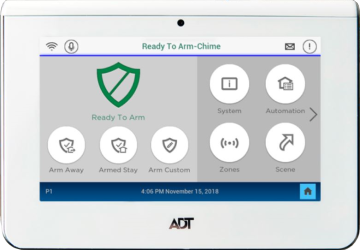 ADT Command Hybrid Smart Security Panel uses 8-Hardwired EOL Zones and SiX 2-way encrypted wireless transceiver to protect your system. 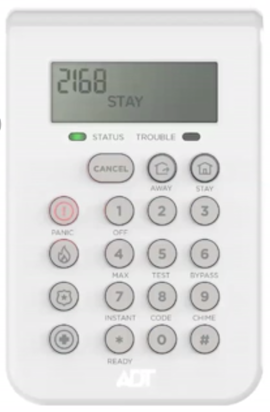 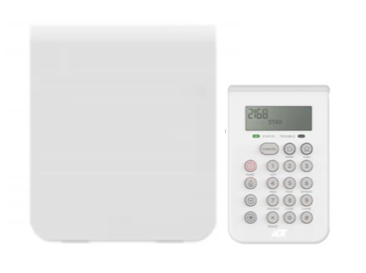 In addition, It has compatible housing for the ADT Command Wireless Alphanumeric Keypad, ADT Command Hybrid Wired Keypad along with the ADT Command Secondary Color Touchscreen Keypad. 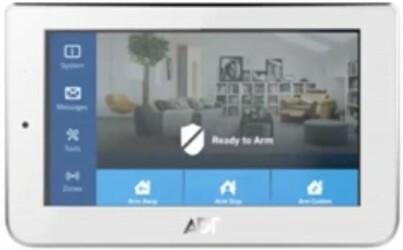 ADT Command Hybrid Smart Security Panel uses 8-Hardwired EOL Zones and SiX 2-way encrypted wireless transceiver to protect your system. 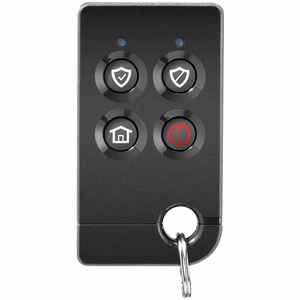 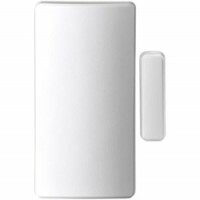 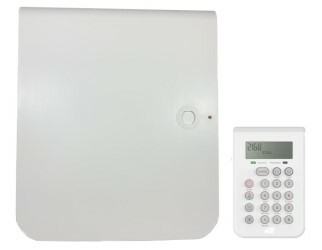 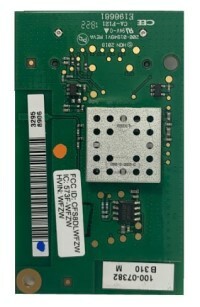 In addition, It has compatible housing for the ADT Command Wireless Alphanumeric Keypad, ADT Command Hybrid Wired Keypad along with the ADT Command Smart Security Panel.